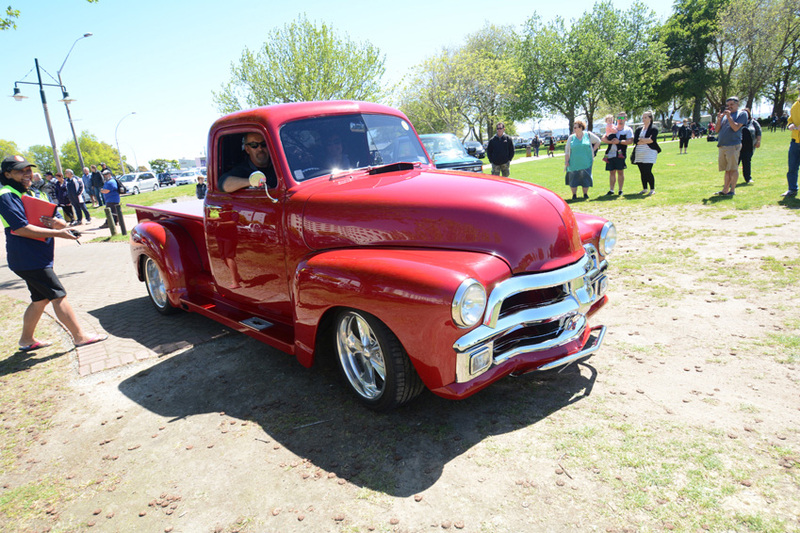 Over the long Labour Weekend, more than 100 American pickups descended upon sunny Rotorua and Taupo for a two-day event dedicated to the humble pickup truck. The brainchild of USA Haulers’ Allan Smith, with support from Willy Pelzers, Tracey Smith, and many sponsors, the NZV8 Pickup Round-Up was created as an event at which the often-overlooked pickup truck took pride of place. As the maiden event for the club, expected turnout was around 50 trucks, so they were overwhelmed when 107 showed up over the two-day event. 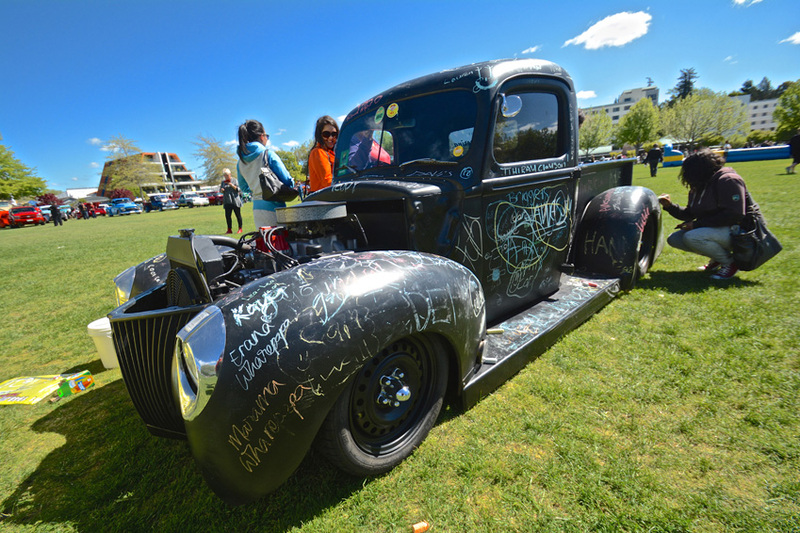 Saturday featured a cruise from Taupo to a park on the Rotorua lakeside, which gave both entrants and the general public alike a great view of some splendid American metal, and allowed judges time to decide what vehicles would make the top 13. These top 13 trucks would go on to take pride of place at Sunday’s park-up on the Tongariro Street Reserve, in Taupo. The Sunday park-up featured the same huge number of trucks, as well as trade stands, and a live band. With a spectacular atmosphere over both days, beautiful vehicles, and truly excellent organization for a first event, it can only get better from here. 2015’s Pickup Round-Up will also be held over Labour Weekend of next year, and still in the central location of Taupo. Look out for a full feature on the NZV8 Pickup Round-Up in NZV8 Issue No. 116, on sale November 24.